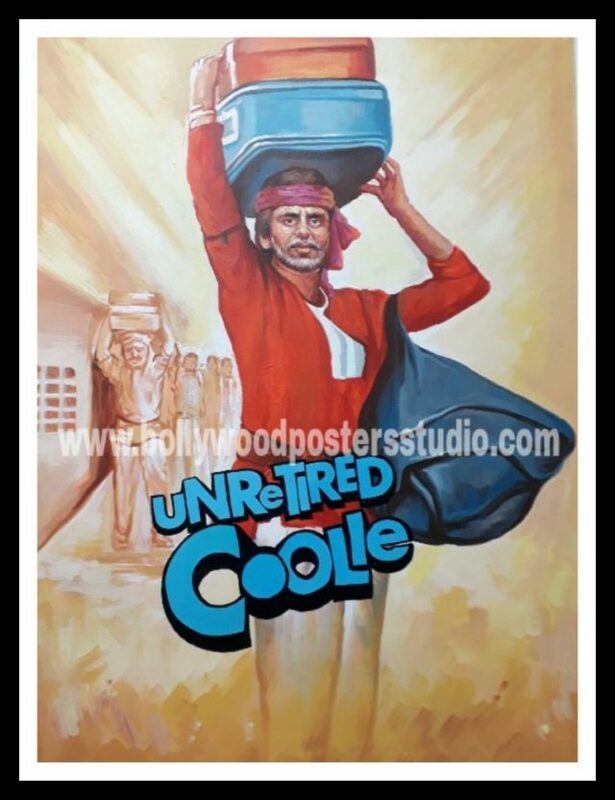 Looking for Hand painted vintage bollywood posters recreated , just simple click your photos and send us at bollywoodpostersstudio@mail.com or for more details can call us on mobile no : +919022034923 . You can visit us at www.bollywoodpostersstudio.com . Bollywood posters studio is a step to refresh hand painted old / vintage hindi movie cinema and fullfill the requirement of art lover by creating customized bollywood posters by adding their own faces. you can recreate your own hand painted vintage bollywood poster of your favourite or desired movie and be a star. customized Hand painted vintage bollywood film posters is the amazing and unique idea for gifting you parents on their anniversary, your friends on their birthday , your relatives on their wedding, your love one on valentine day , your dear one on party, etc……. Or can create your own customized hand painted bollywood film posters for home decor , wedding , sangeet , engagement, save the date cards, stage decoration . Bollywood posters studio provides you 100% best art work and customer satisfaction at affordable rate as it is artist based no middle man and want to make alive hand painted art in this modern technology world. If you want to create hand painted vintage bollywood poster ,than send you hd photos along with your desired / favourite movie name . we will convert it into beautiful painting on canvas by our highly experience artist of old Indian hindi movie cinema and and you can capture it for life time. You can also add back ground ,change colour ,add props , etc according to you. So, just remember BOLLYWOOD POSTERS STUDIO.